Anyone that knows me well has probably heard me say at least once that my dream job is at Pantone. I love everything about colors. If loving colors was a hobby, I would absolutely have put it on my college applications. I can take or leave patterns, but colors are undeniably important for me. So, you can understand my excitement when I found out that Pantone chooses colors for each fashion season based on what is going down the runway. This fall's colors are positively inspired-- I've been waiting since February to start wearing them! After much deliberation, this is how I've decided I'll be wearing each color. 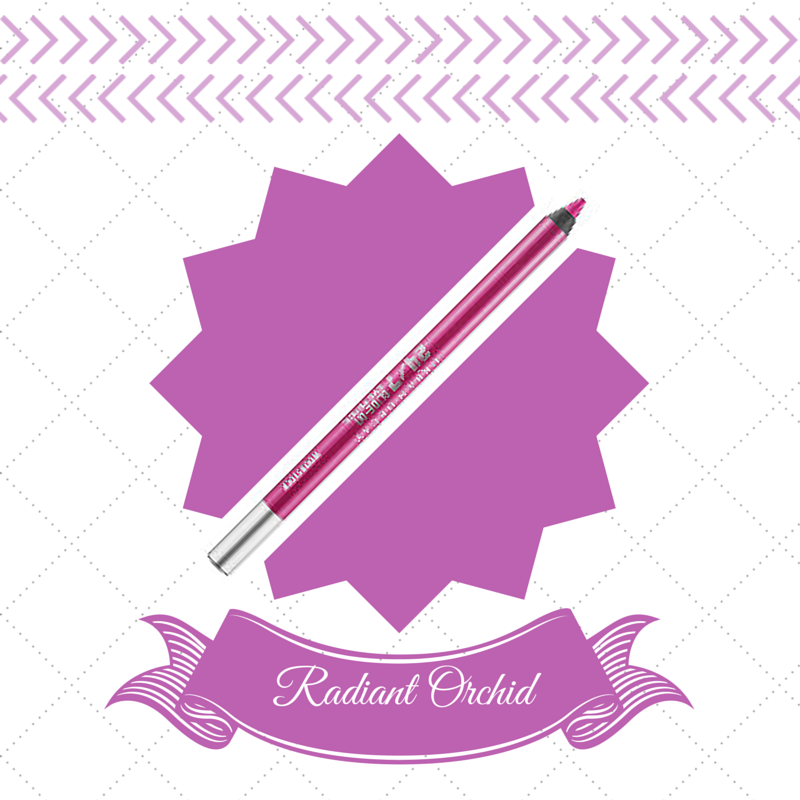 Radiant Orchid is the color of the year for 2014, and is present in all seasons this year. As it's a bit brighter of a color, I think I'll stick to wearing it in small doses this fall. This Urban Decay eyeliner will give me the pop I need to brighten my outfit, and it stays on all day so there's no need to worry about reapplying. 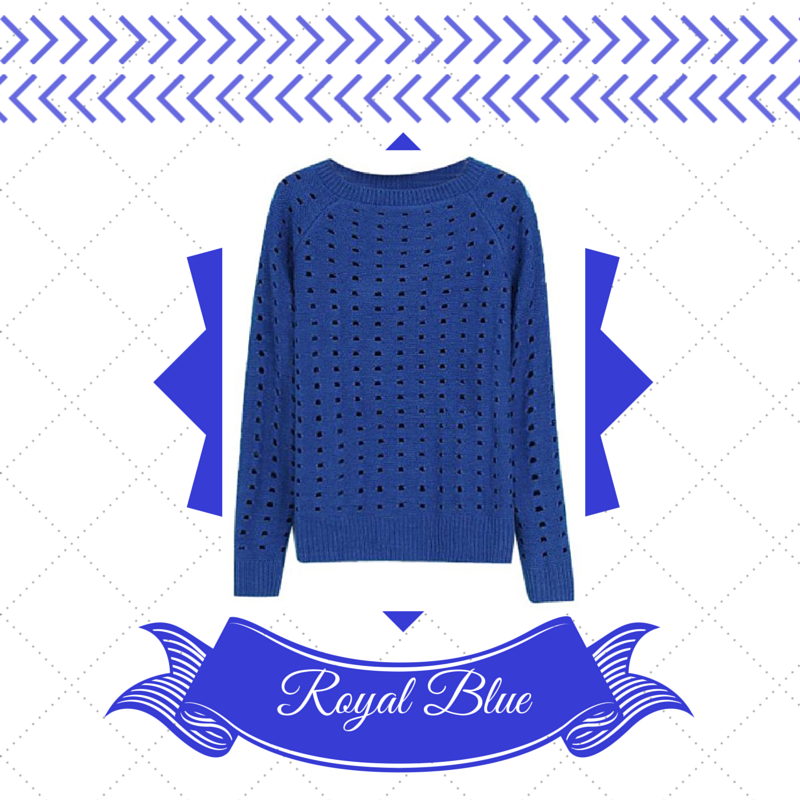 Royal Blue is one of the only true colors you can find in my closet year-round. I wear royal blue dresses, royal blue skirts, royal blue socks, you name it. This fall, I'm going to let the color speak for itself with this simple sweater from Chicnova. 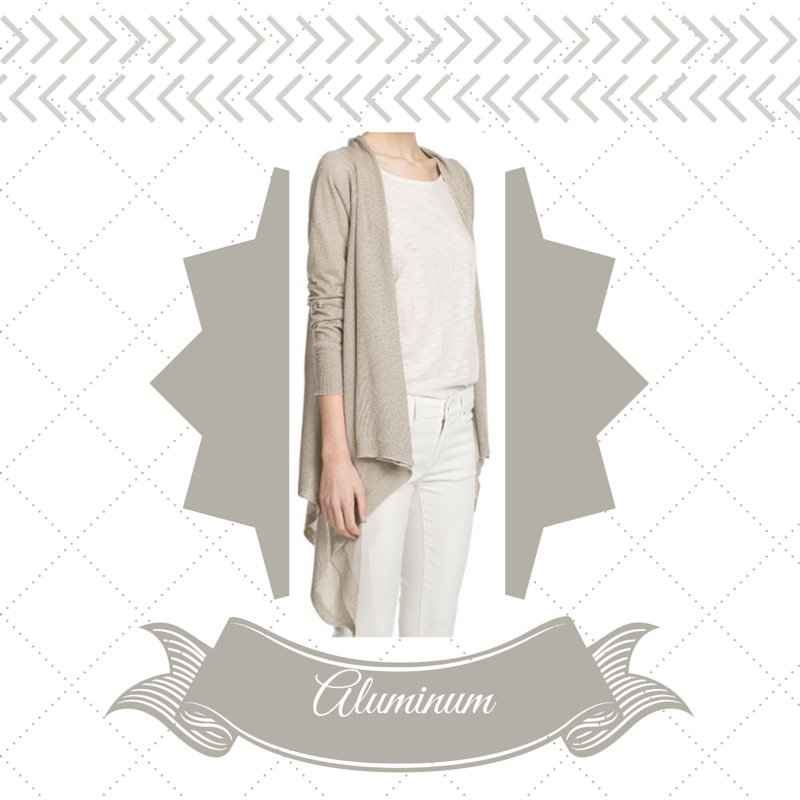 Aluminum is another color that's been present in my closet as long as I can remember. It's so easy to match with, which is why I specifically love this cardigan from Mango. 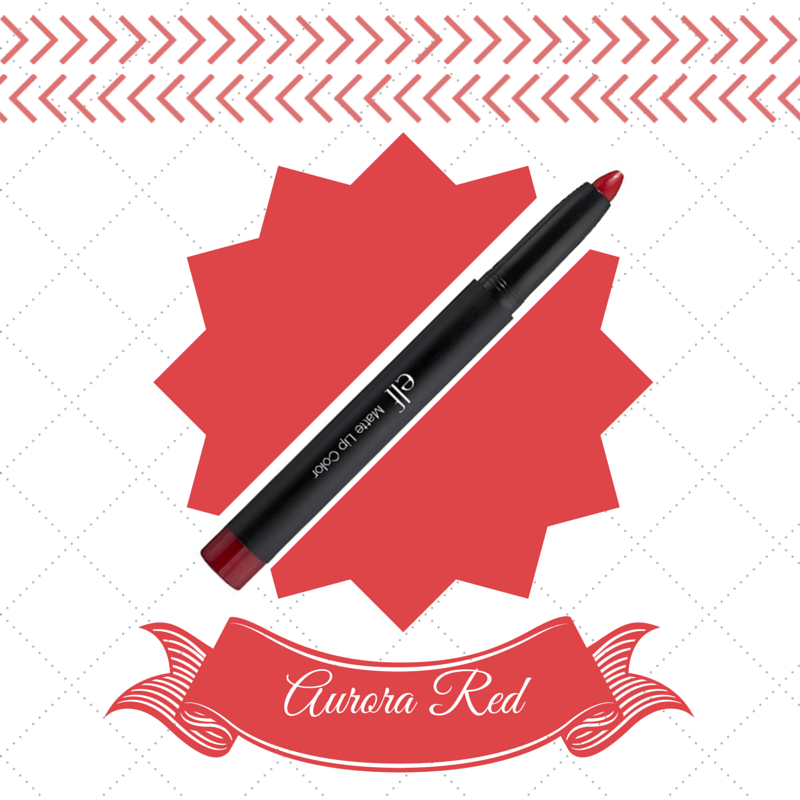 Just yesterday I posted that this shade of lipstick is my favorite shade for the fall. I love the matte lip color that e.l.f. does-- it's rich, soft, and stays on for a long time. In one of the recent episodes of Project Runway, two of my favorite designers did a wedding dress in yellow. Since then, I've been obsessed with yellow dresses; and this shade of yellow is so appropriate for fall. Mango did an excellent job with the design of this dress! 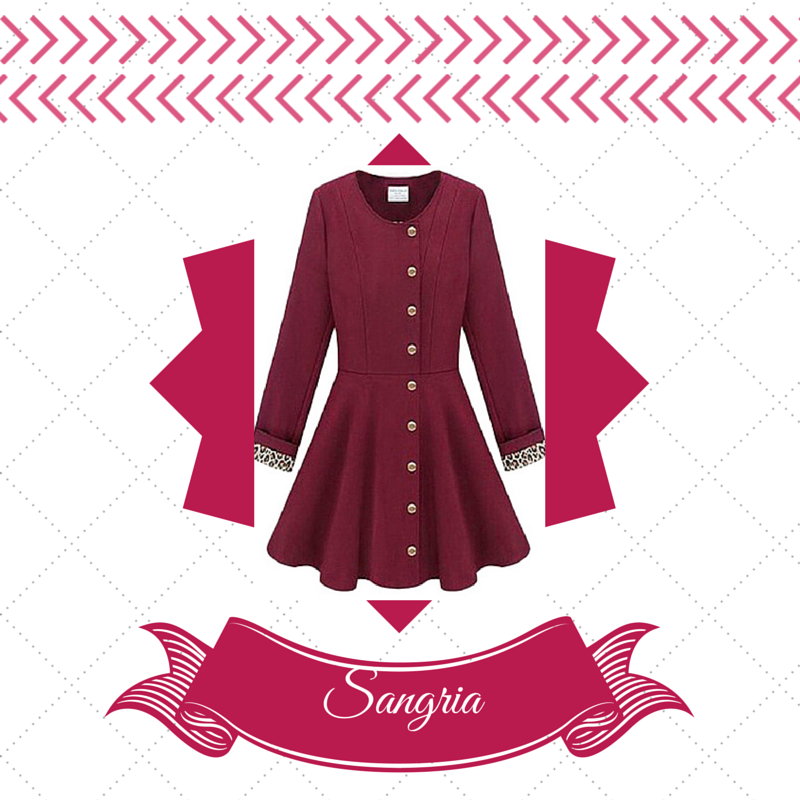 Sangria isn't just for drinking anymore; it's for wearing. If I'm being honest with you, I'm more than okay with that. Wear this rich color in this beautiful coat from JollyChic to stand out in a crowd and make your outfit that much more interesting. This soft mauve color makes me think of ballet. 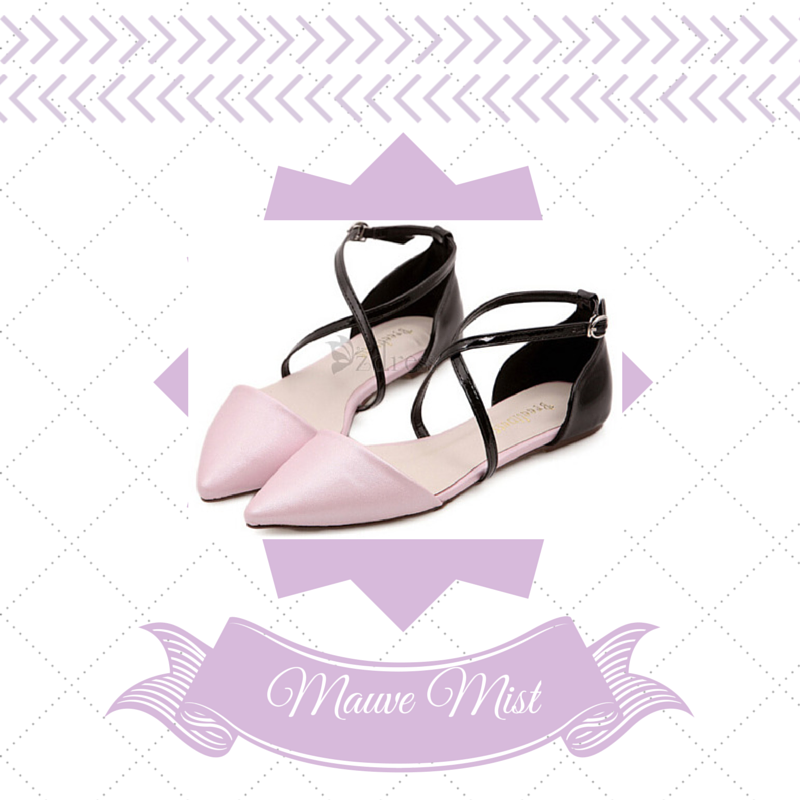 So, obviously, what would be more fitting than to wear it on ballet shoes? Brown is truly an essential color to have in one's closet. 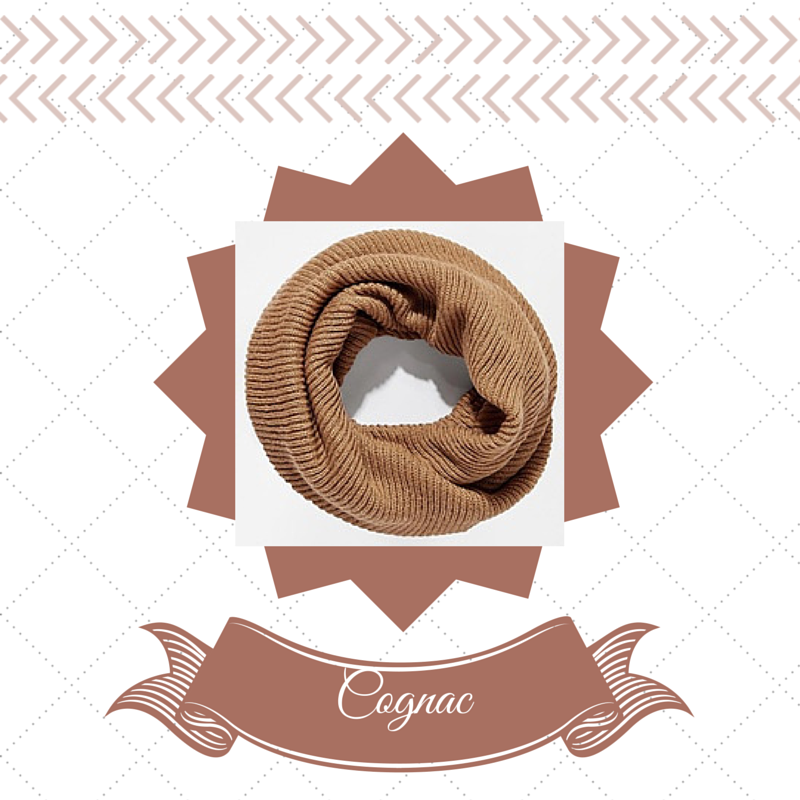 Personally, I prefer to wear brown as accessories, like this infinity scarf. 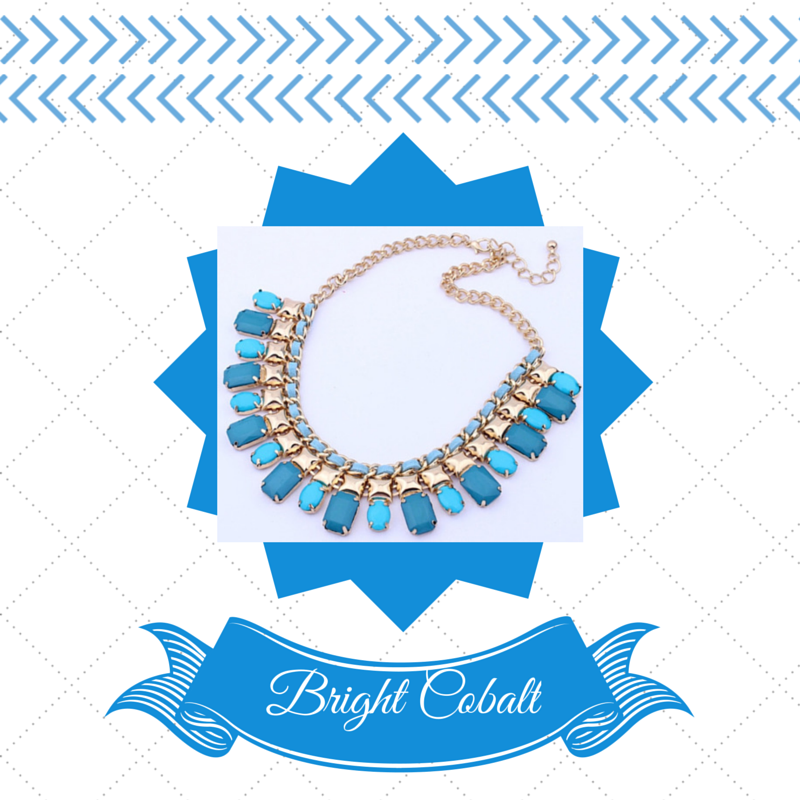 Bright cobalt is another beautiful color of blue, and it deserves to be flaunted in an equally interesting piece. I love this necklace from OASAP; both the design and color are beautiful! This color reminds me of the Slytherin house colors, the Hogwarts house I would personally be most proud to be a part of. 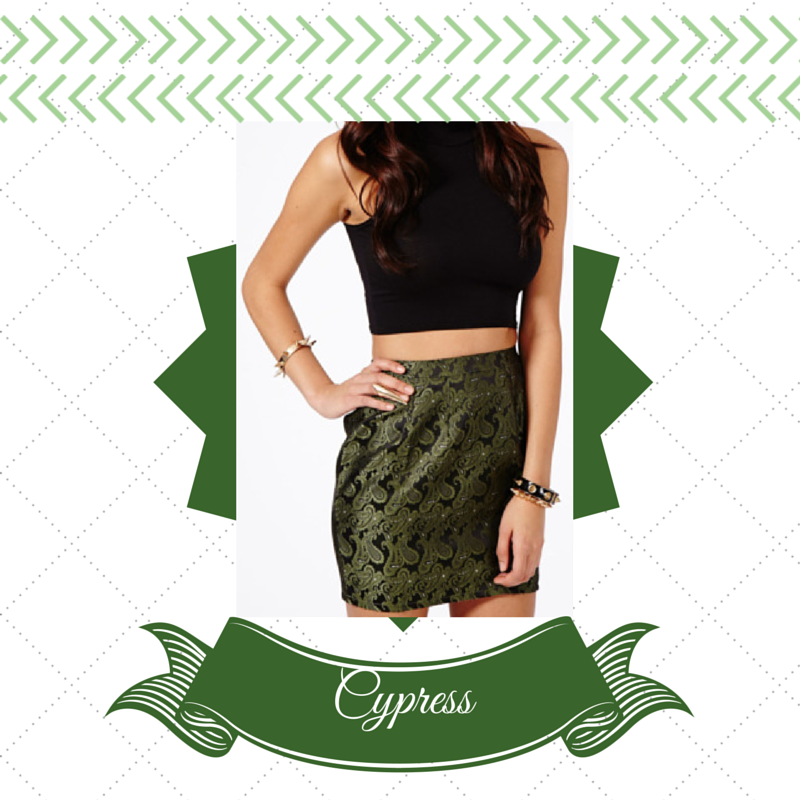 I would personally wear this color on a utility skirt; this skirt from Missguided is a glamorous option.